Now with over 20,000 3D printers stationed throughout the world, 3D Hubs has fully established themselves as an affordable and quick way to have your designs 3D printed. Each and every month, the company releases their latest trend report which show the world various statistics on the industry. Based on data that they collect from their various hubs located in over 150 different countries, their monthly presentation usually provides for some interesting and noteworthy market data. The month of July saw 464 new 3D printers posted up for use on the service, bringing the total number of printers available to 20,013. While it took the company 21 months to reach the 10,000 printer milestone, it took just 6-months to go from 10,000 to 20,000, showing the staggering growth that not only 3D Hubs is experiencing, but the 3D printing space is in general. The desktop 3D printing space is one to follow closely, as these are printers that virtually anyone can have in their homes. 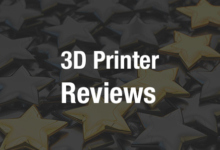 Coming in as the top ranked desktop 3D printer on 3D Hubs, is the Prusa Steel with 45 reviews averaging 4.87/5 stars. It a machine that is a redesign of Josef Prusa’s i3 model. The Rapide Lite 200 3D printer stands in as a close second with a 4.84 ranking, followed by the Kossel XL with a 4.8. For those unfamiliar with the Rapide Lite 200, it was a recent Indiegogo success story, and it’s new to the 3D Hubs top-list. 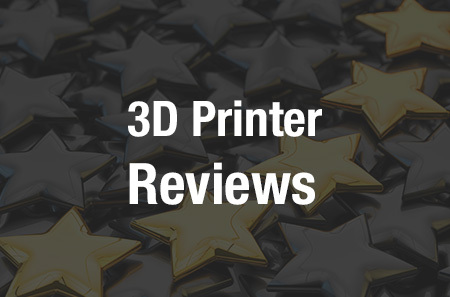 When it comes to large scale industrial 3D printers, the Stratasys Objet Eden 260 carries a perfect ranking of 5-stars, based on 57 individual reviews. This is followed by 3D Systems’ Projet 3500 HDMax, which unfortunately lost its perfect 5-star rating, now carrying a 4.98 in second place. Another 3D Systems printer, the ProJet 460Plus rounds out the top 3. Trending this month, are the Ultimaker 2 Extended, M3D Micro, and Objet24 3D printers. The Ultimaker 2 Extended saw a very nice MoM growth rate of 115% since the beginning of July. The Micro 3D printer is one which we have covered extensively in the past. They hit Kickstarter last year at a price tag starting as low as $199. In the process, they sold over 10,000 units, which are now shipping. They saw a MoM increase of 104.5%. New York has become the first city to reach the 300 milestone mark as far as 3D printers go on the service. In fact, they now stand at a whopping 320 printers after a MoM growth of 7%. 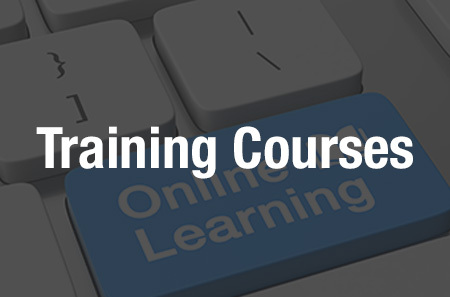 They are followed by Los Angeles and Milan, two large cities at the forefront of 3D printing technology. As far as the model distribution of 3D printers go, the top 10 list this month remains unchanged from last, with the Ultimaker 2, Prusa i3 and MakerBot Replicator 2 leading the way. The MakerBot Replicator 2 holds quite a significant margin in the United States, while the Ultimaker 2 can say the same in Europe and Asia. In South America, the Prusa i3 makes up 10.2% of desktop 3D printers, followed by two MakerBot 3D printers; the Replicator 2 and Replicator 2X. More complete trends and stats can be found via the official 3D Hubs Trend Report. What do you make of this month’s numbers? Does anything surprise you? 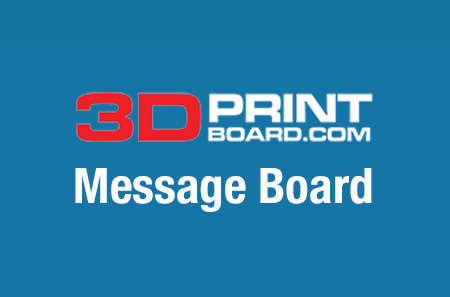 Discuss in the 3D Printing Trends Report for August 2015 forum thread on 3DPB.com. 3DHubs Killing Off Its Community? 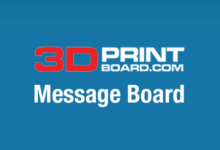 3D Printing Company Commits Suicide for No Reason.